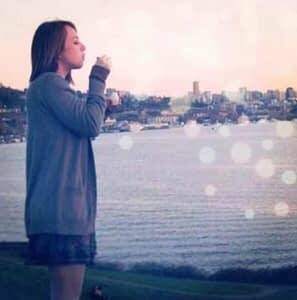 Ashley Burgauer, 27, was a registered nurse, a daughter, a sister, an aunt, a cousin and a beautiful friend to many, whos life suddenly ended one Thursday afternoon to a disease we had never heard of. Ashleys immune system was weak, but she always overcame any virus that came along. Ten months before Ashley died, she started to get sick on a regular basis, with viruses that would a healthy person could fight off. She continued to stay strong in spirit and mind trying to deal with never feeling good and tired all the time, with regular visits to her doctor. She had complained of abdominal pain, which her GI doctor thought it could be an ulcer flaring up again and ordered up an endoscopy for the next week. That endoscopy never took place as she died two days later.